No Monthly Fees, You Own It! Simply email or call us today. We chat about your site. "I love the design she came up with and she was very helpful in what would be best for my business." "Thanks for the quick response and good work! I will recommend your web design studio in the future as there are many of us small contractors out here!" 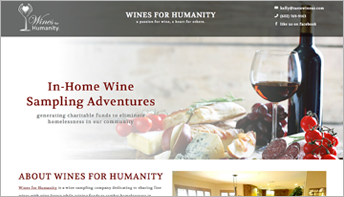 "Very helpful in taking my old website and updating it to a new, fresh design." I love working here because we help so many people! Also, our clients truly appreciate what I do for them. There are so many small businesses out there that need an inexpensive, yet professional website and have nowhere to go. Of course most people can't build a professional website themselves, so they do a little research and quickly discover that all the other reputable web design companies typically won't build a site for less than several thousand dollars. This is where we can really help. 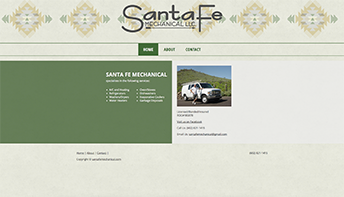 We build very professional websites for a fraction of the cost that others will charge you. I can build a brand new site for you or redesign your old one at a cost that lets you sleep at night. We do it all, and we're based right here in Phoenix, Arizona. We never outsource web design like others do. I will even help you buy a great domain name and set up your hosting. Give me a call right now and let's get started today! 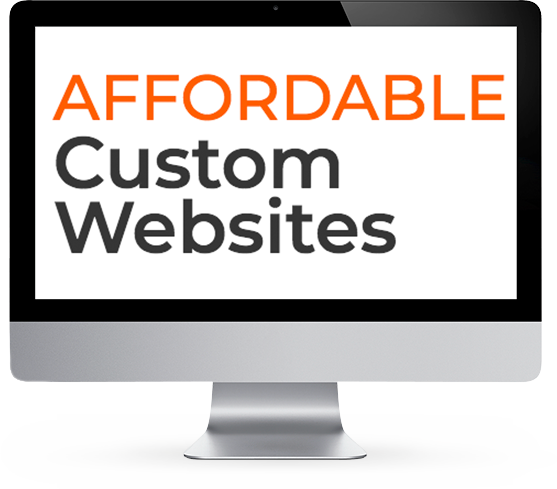 Let Our Web Designers in Phoenix Build a Site For Your Budget & Needs! The truth is, building a website is a complex ordeal unless you do it every day. Most professionals won't touch a site for less than the cost of good, used car. Fortunately our web designers in Phx and Scottsdale are true professionals and have got you covered. Let our team create a great website for you today. We make it painless because we know what we're doing - so you don't have to. That means we're going to build you a great site you'll be happy with. We've also got you covered if you need a bigger, more complex site, and we're still super-affordable. No site is too big or too small for us. Contact us and let's get started today! Building a site with any other web designer can make you feel like you're drowning in details. We've got most of the details covered, so we don't do that to you. 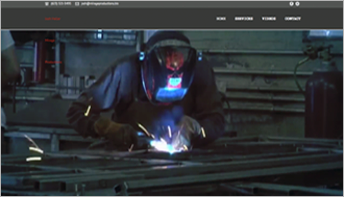 Our Phoenix AZ website developers use a process that makes it very simple and personal for the client. You're not just a number here, you are our customer. We make sure to collect all the information we need from you and present a completed site you will be proud to call your own! And you do own it, unlike so many cheap website companies out there. Although we're located here in sunny Phoenix, Arizona, we design great, fast, affordable websites for businesses across the U.S. Since we're based in Arizona, most of our web designers live in the Phoenix and Scottsdale area and do the work right here in the "Valley of the Sun", with few exceptions. Our own staff does all the work. Outsourcing your development work to people in another country is something we simply don't do. That's how we can assure you it's being done right, the first time. 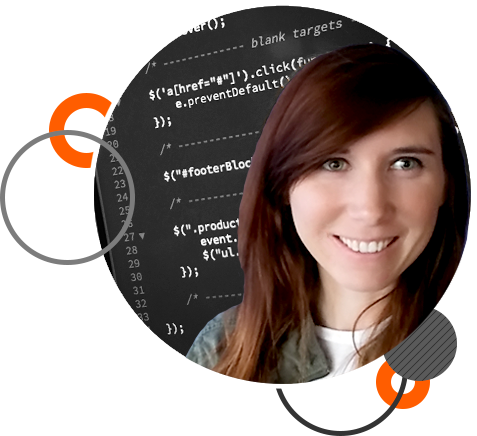 You can rest assured that you will be talking to the actual, intelligent, responsible person who will be building your site. Although it gets pretty hot here in AZ, you'll think our web designers in Scottsdale and Phoenix are pretty cool! Yes, we do that too, right here in Phoenix. We can design a fast, affordable, professional-looking logo for just about any business. It just comes naturally to us. So you might want to add that to your order while we're doing your website. It's a lot easier to add it now than later, and we'll give it to you in various digital formats so you can send it to your local printer when you need business cards and such. After your website is built, people need to be able to find it on Google. We recommend allowing SEO professionals to do some SEO work on your site. After our web designer completes your website, ask us about some affordable SEO services provided by some expert Phoenix Search Engine Optimization professionals we can direct you to. Everything we create for you, from designing websites to logos is high quality work you will be proud of, yet we make it extremely affordable. All of our website work is created by web designers with years of experience who work directly for Phoenix Web Designer. This means nothing is outsourced. Why should that be important to you? Because when you're communicating directly with the designer working on your project, there's less opportunity for confusion and misunderstandings. Questions and suggestions are handled quickly and easily. The work gets done right, efficiently. Also, we don't have unnecessary employees costing us and you more money. Less people on the payroll, fewer revisions and faster development, equates to your site being more affordable. Also, we aren't sending your work out of the country to be done by people we've never met. We only hire the best people, so we can be confident in the high-quality of work our web developers deliver to you and you know it's being done right. Everybody working on your site is a seasoned professional, working for our website company here in the Phoenix and Scottsdale AZ area. Unlike hiring your neighbor's son or your nephew, we actually know what we're doing because we do it every day. Each Phoenix web design designer and developer has been building websites for years. So, we do it right and we make it quick, easy and affordable for you. After all, you have better things to do than worry about your website. Also, now you won't be stuck in that position of having to tell your nephew the site he just built for you, really isn't good enough. No Surprises, No Hidden Fees and a 1-Year Guarantee! Unfortunately, there are too many web design companies out there that are full of surprises. That inexpensive website you paid them for might not be what you think it is. Perhaps the website and domain name you think you own, aren't really yours. What you ended up with might actually be a lease agreement. People don't usually discover this until it's too late. Since you don't own the site, they won't let you move it to another hosting company. You'll have to continue paying them every month for hosting and all kinds of little things. If you decide to stop paying, you lose it all, your domain name, your website, your links and any SEO work you paid for. Remember all those online business listings you had? You'll have to change your website information on all of those as well as any printed business materials you might have. Sometimes these companies disclose this information in the fine print, other times they don't. Thinking about hiring a freelancer? Some are good but too many lack real competence and many of them seem to disappear when you need them again, right along with your website. Why? because it was just a part-time, temporary gig for them at the time. Over the years, we've just seen too many issues to name. 1. No Surprises. We are up-front with everything. And yes, you actually own the website. You can even take it and have it hosted anywhere you'd like. 2. No Hidden Fees. We'll tell you what it's going to cost and we'll stick to that. 3. One-Year Guarantee. Provided that nobody else has modified the site code, if the website has problems due to our coding errors, we'll fix the issue right away, free of charge. Of course this doesn't cover issues outside of our control such as hacking, hosting or third-party platform kinds of issues. But in the unlikely event that you experience such issues, you can rest assured knowing that we will always be here to help, and our web site services are very affordable. Check this out if you'd like to read some recent complaints about other website companies.